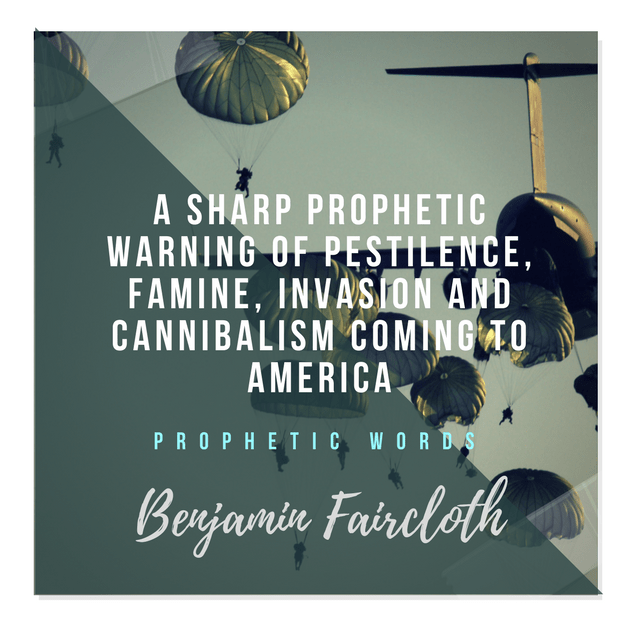 In a recent urgent prophetic message given on April 25th, Pastor Benjamin Faircloth was awoken with a message of “Ezekiel 5”. Benjamin was taking in the message when God repeated Himself again with “Ezekiel 5”. 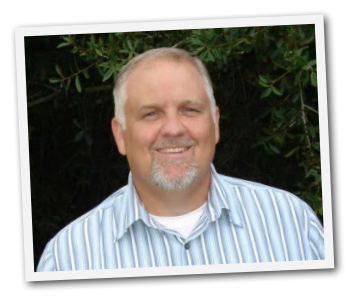 When the message was repeated, Pastor Faircloth got up to read what the message revealed. Ezekiel 5 is a harsh message of judgement. A judgement so severe that a famine leads to cannibalism. That is exactly what we are hearing come from many prophetic voices out there. The mention of cannibalism coming to this nation. Sadly as a nation we have become worse than the pagan cultures, and the church itself sits in that category. We don’t want to follow Elohim’s ways, commandments and statues. The church needs a wake up call, and we are told in the scriptures judgement first comes to the house of God. This is a sharp message, but also one of hope. 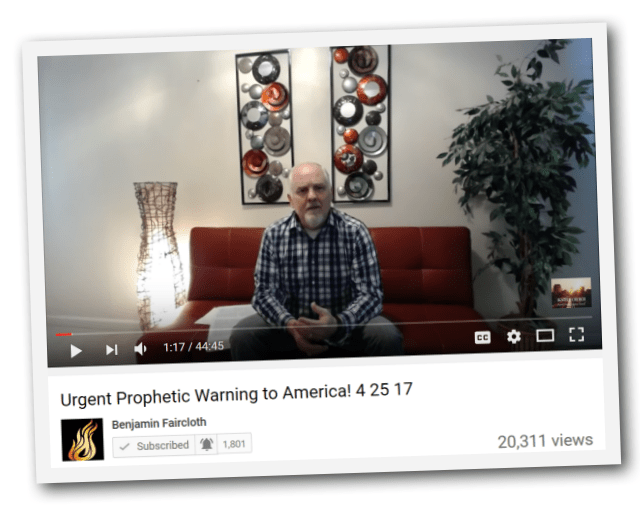 An Urgent Prophetic Warning to America! During the early morning hours of Tuesday April 25, 2017, I was awakened by the Father speaking to me, “Ezekiel 5”! As I continued to go back to sleep, He spoke the same scripture several more times. I finally could not resist any more. I got out of bed and proceeded to read Ezekiel 5. After reading it, I meditated on the severity of this chapter. I pondered the condition of our nation. The following is what the Father spoke to me. As in all things, take it to prayer, but most of all, heed this warning by preparing your family and those who you love. “The cup of America’s sin is full and overflowing! She has been blinded by her success she has been fooled by the glitter of her gold. Her shirts will be raised and all will see her nakedness and her age! Wrinkled by sin, and contaminated by sin, America the great whore will be exposed! Your coasts are vulnerable to the beasts of the sea, (Military invasion) your skies have no eyes for your enemy to see! Blinded, wretched, and miserable, you will be too weak to fight, and your enemy will get the victory! You have no defense America, but Me. You refused Me, you rejected Me, now the nations will see what a nation looks like when abandonment comes! For My Church, My True flock, hide in Me. Cling to Me, and abide in My Shadow, and as My Hand pass over this nation, I will protect you, for I have marked you, and sealed you until the day of redemption! Please read Ezekiel 5. This is a very powerful warning to this nation. We are about to witness the manifold judgment of God. I feel there is no need to include an in-depth commentary to this word. I believe these following verses will explain clearly why judgment is coming to America. 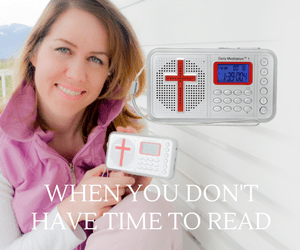 My friends, its past time to get your house and life in order with the Father! Vs. 5 Thus saith the Lord GOD; This is Jerusalem: I have set it in the midst of the nations and countries that are round about her. Vs. 6 And she hath changed my judgments into wickedness more than the nations, and my statutes more than the countries that are round about her: for they have refused my judgments and my statutes, they have not walked in them.